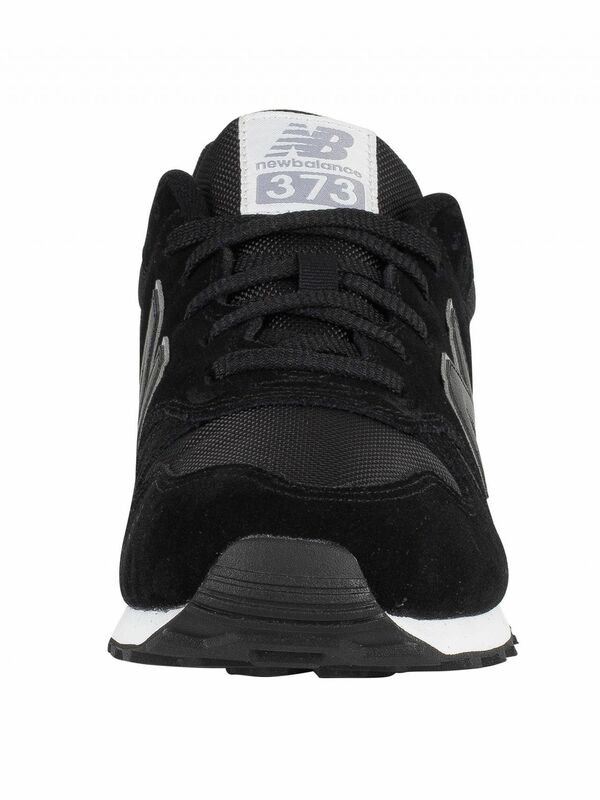 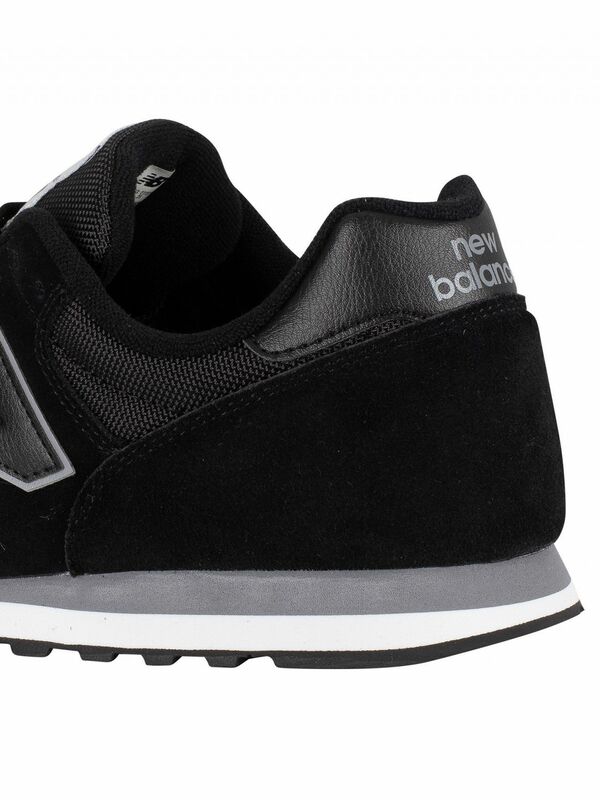 From New Balance comes the 373 Suede Trainers in Black colour, featuring branding on the side and heel, as well as a badge on the tongue with branding on it. 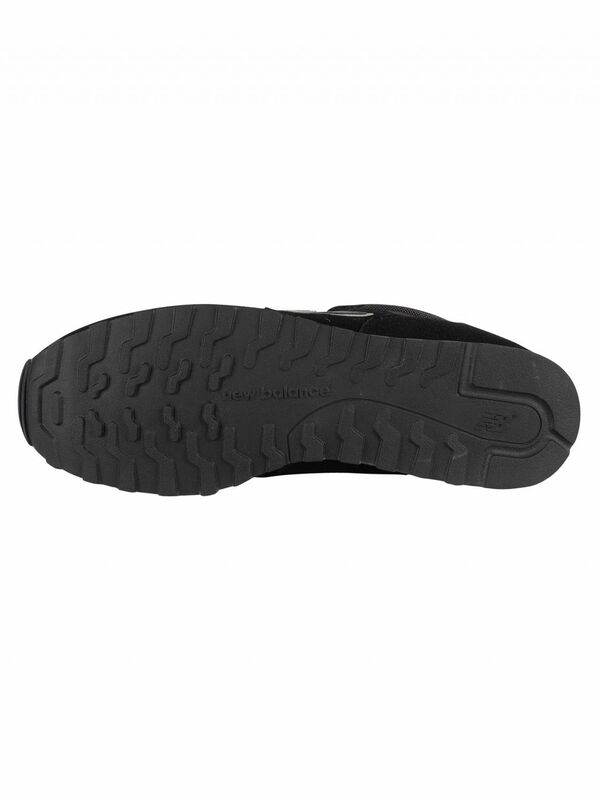 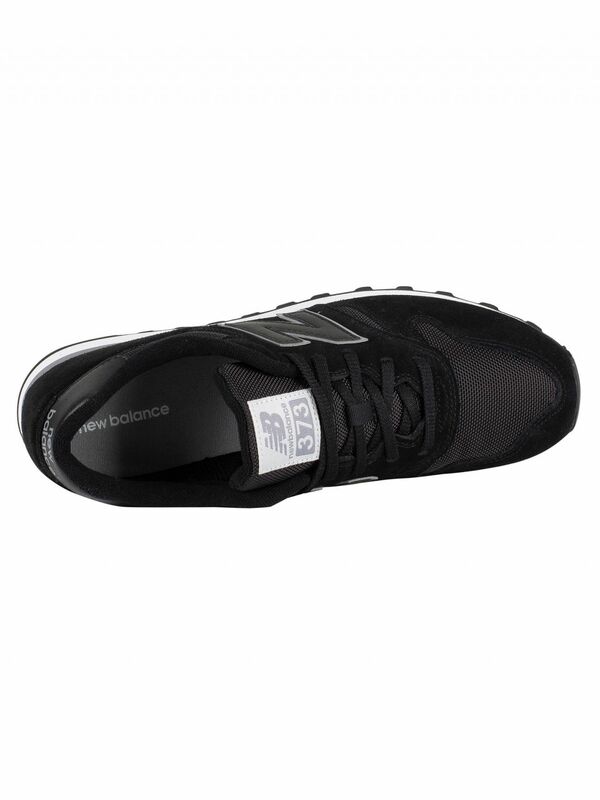 With a cushioned collar and rubber sole, these trainers for men sport a textile/suede upper and lace closure. 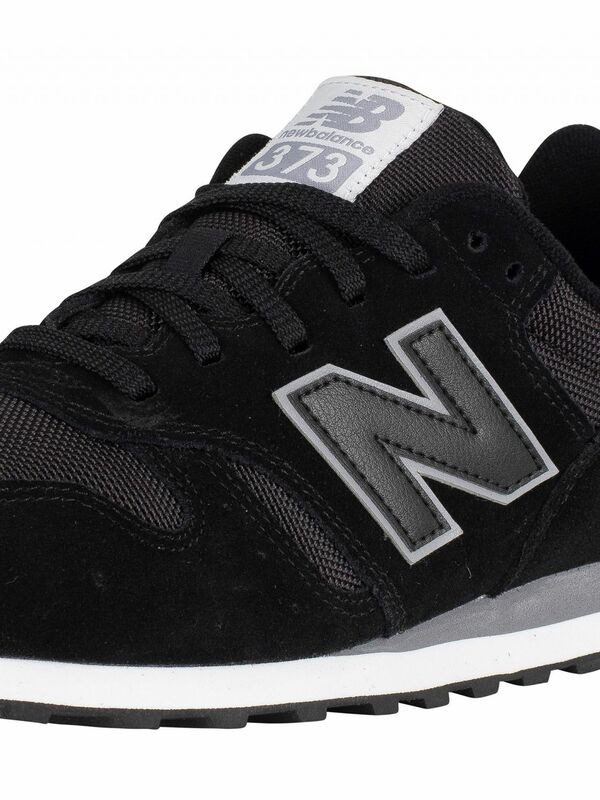 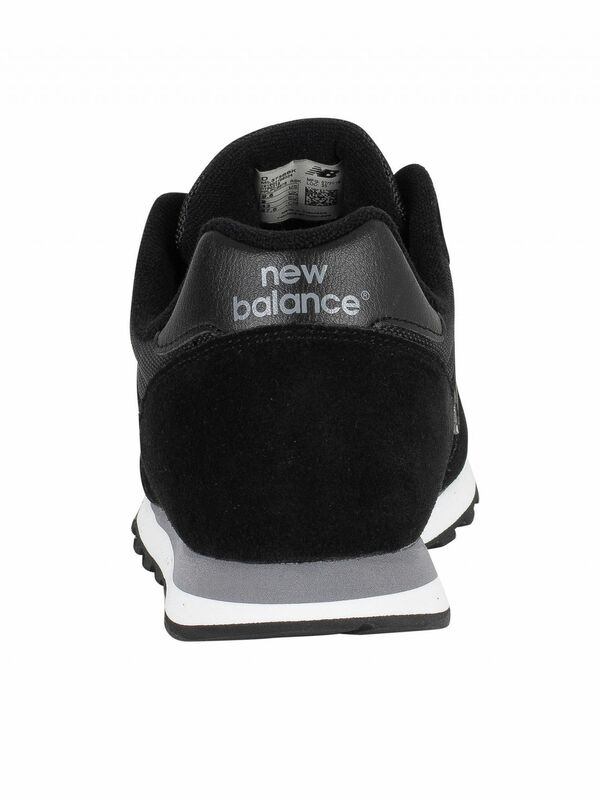 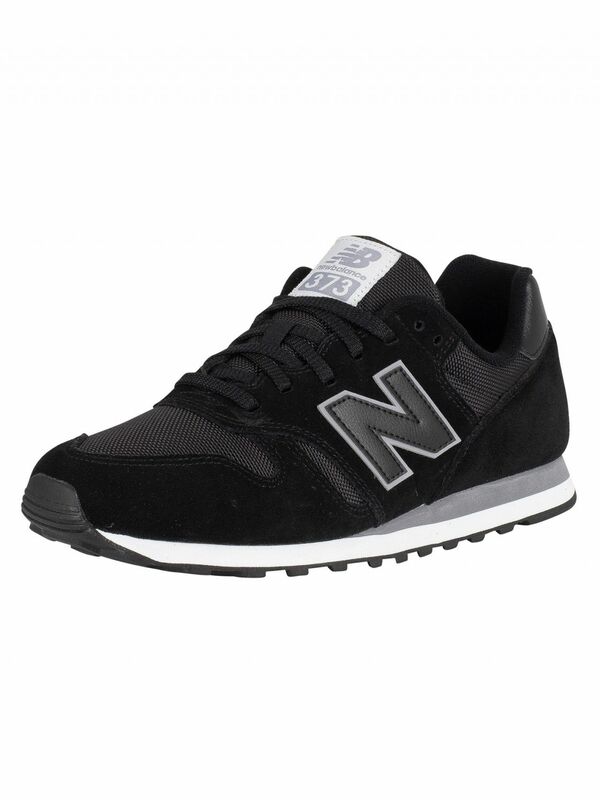 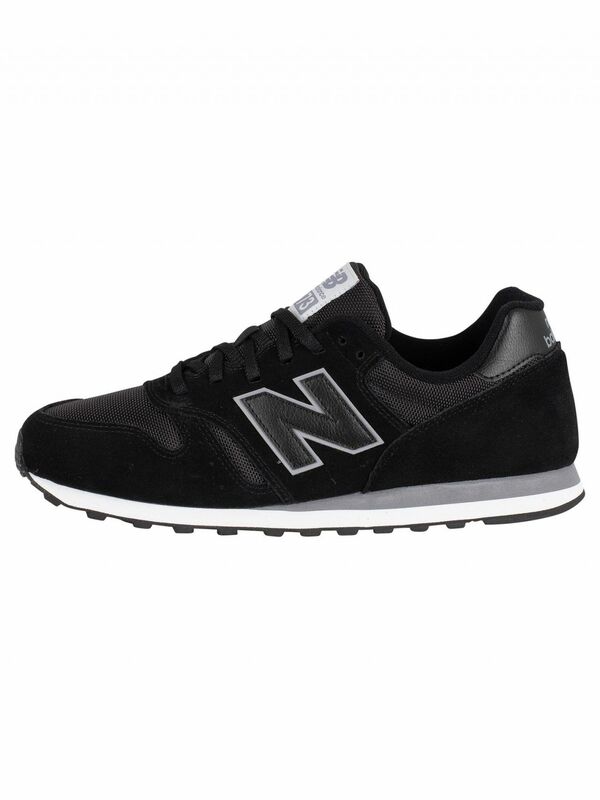 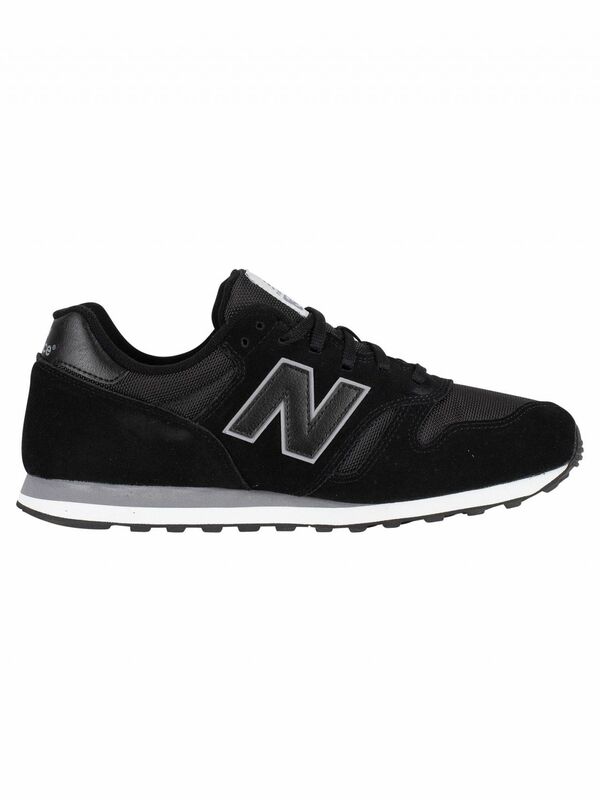 View similar New Balance or similar Suede Trainers.